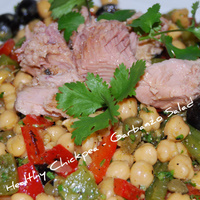 Summer is the time for great salads. 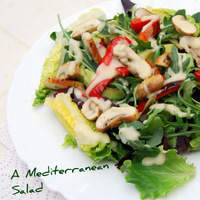 So why not just chill out and let us show you how to prepare and put together all the famous salads of the Mediterranean. Tabouli (Tabouleh) from Morocco and the Middle East. 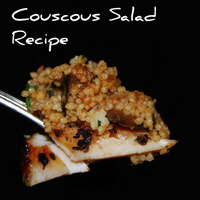 That great blend of Cracked Wheat (or Couscous) and Fresh Parsley. So clean and refreshing on a warm day. 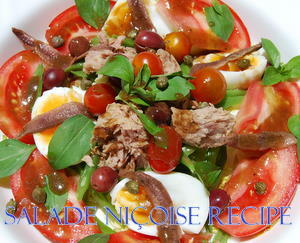 The classic Salade Nicoise from the South of France with tuna, eggs and green beans. We take the mystery out of the Caesar and show you how to make a Salpicon de mariscos from Spain. 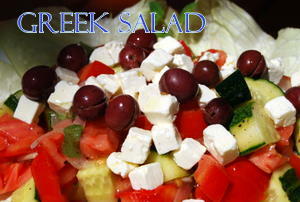 We demonstrate a Greek salad with feta and black olives and an Italian Insalata Caprese - simple and stylish. 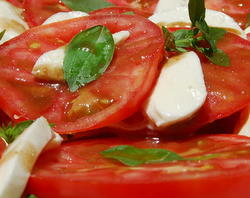 We'll be adding more and more great salads as the weeks go by - so please bear with us - they'll all be up soon. 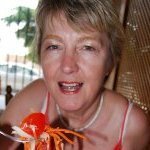 We develope and test all our recipes ourselves, to make sure they are absolutely right, then we photograph them and put them on the website for you to enjoy. 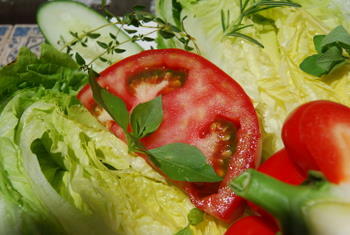 The secret is in the ingredients - all fresh from the fields and just out of the Mediterranean Sea. 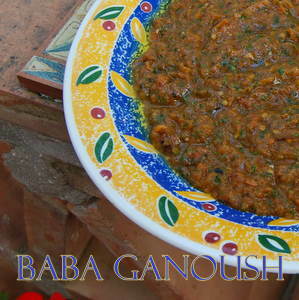 Let's start with this Great Tabouli Recipe - Tabouleh.